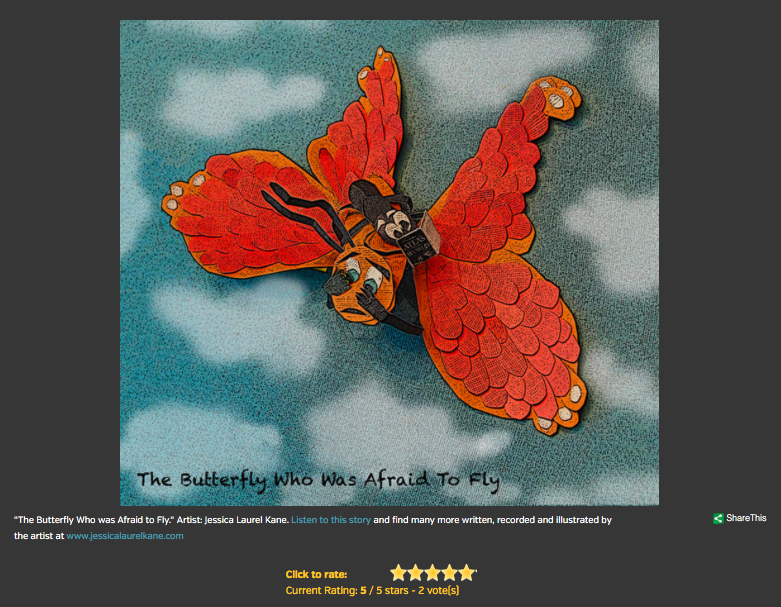 I'm very happy NCPR did a story about my children's stories and illustrations! Article in the Daily Gazette! an audiobook of 8 original children's stories now available through online music distributors or as a CD that comes with an illustrated booklet.